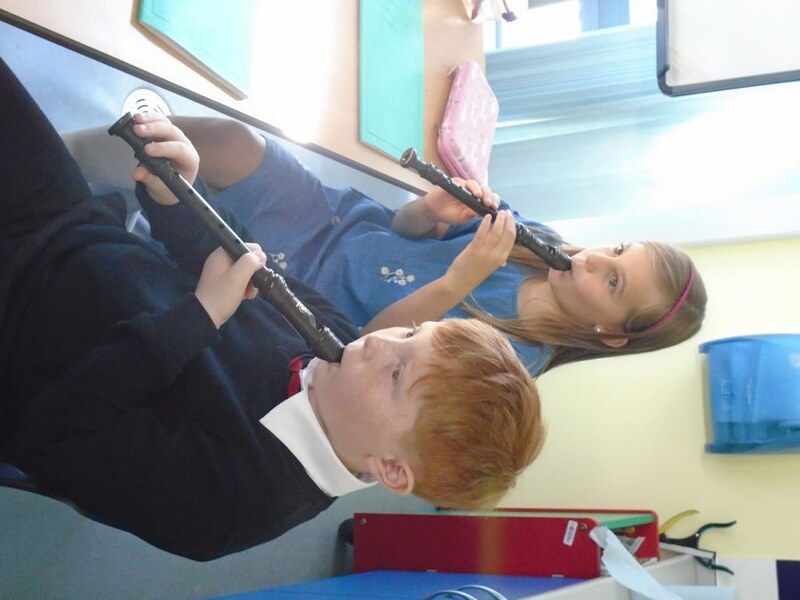 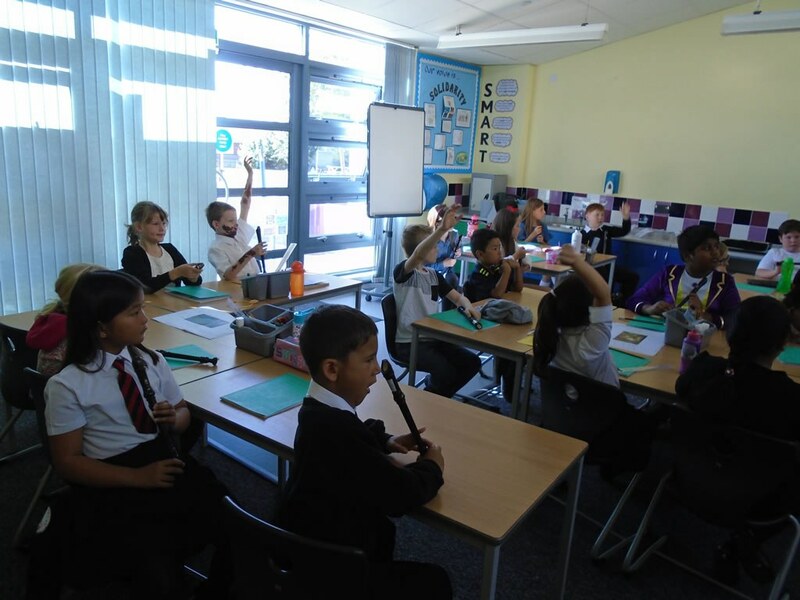 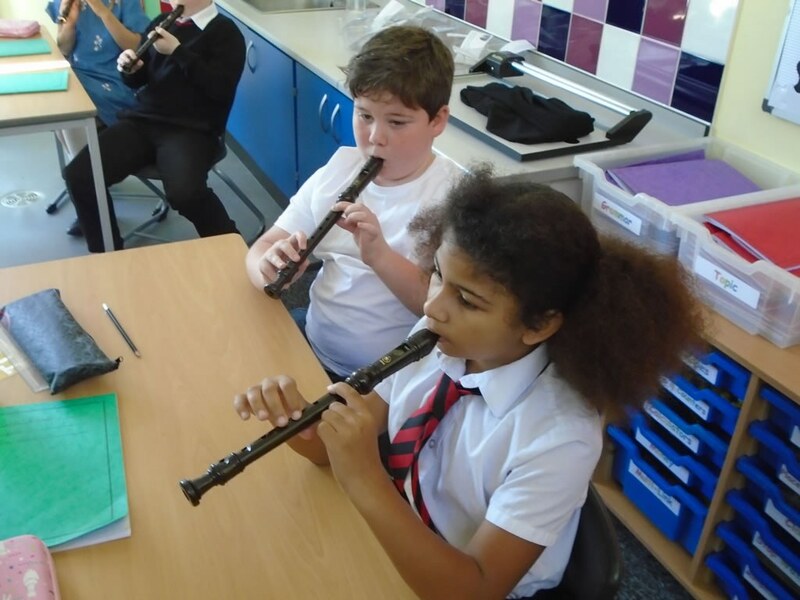 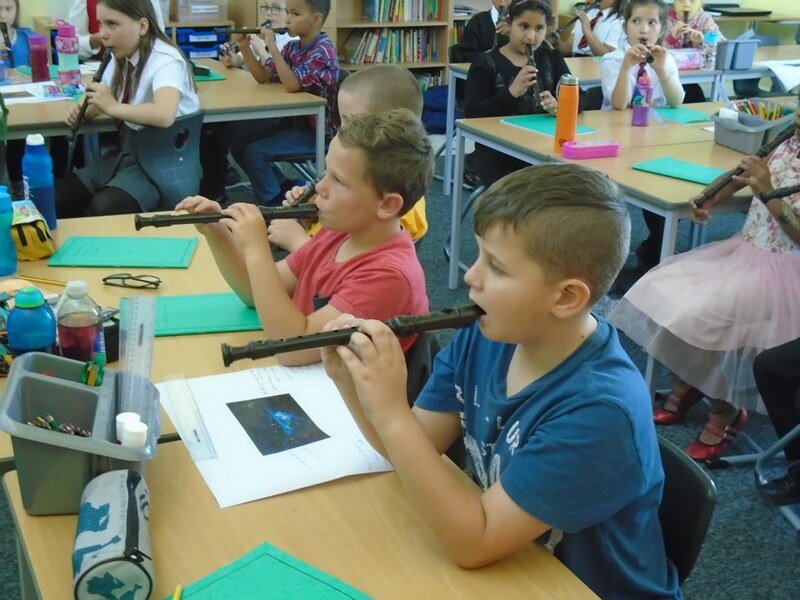 This week 4KC enjoyed their first recorder lesson! 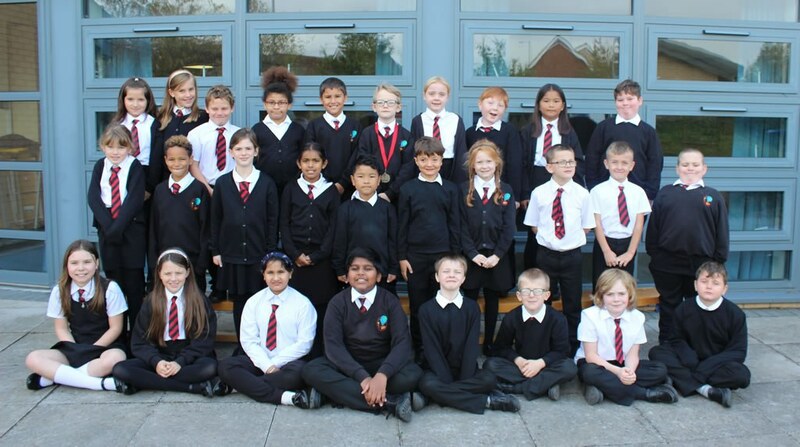 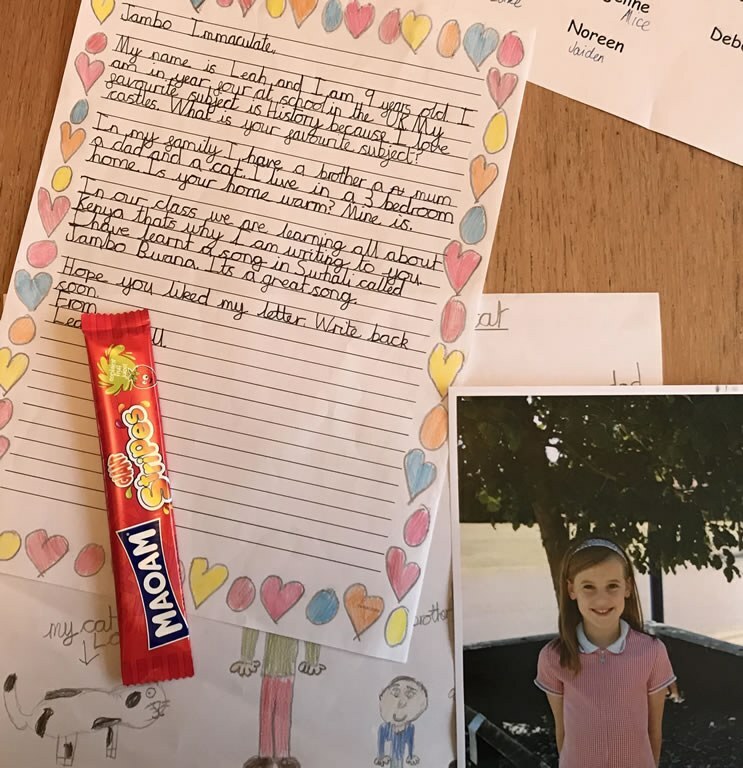 Miss Carter’s class have been busy writing letters to their pen pals in Nakuru, Kenya! 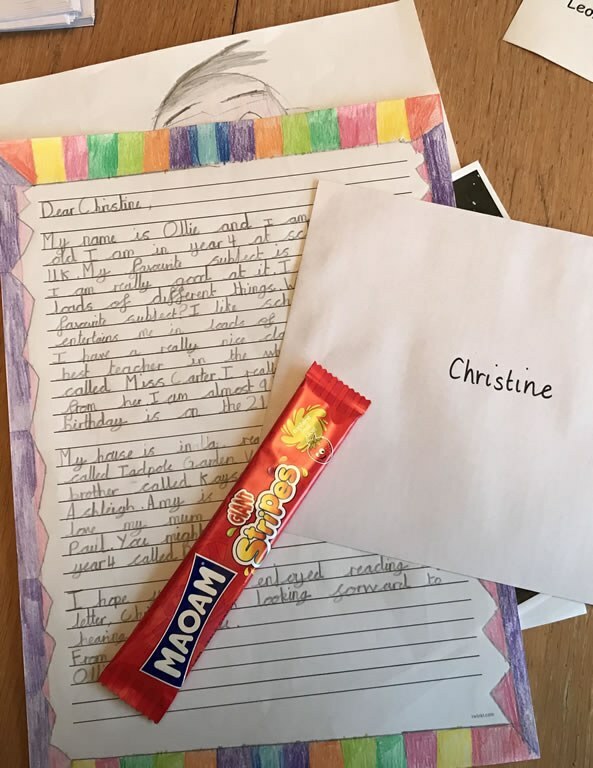 (A little sweet treat was popped into each envelope too!) 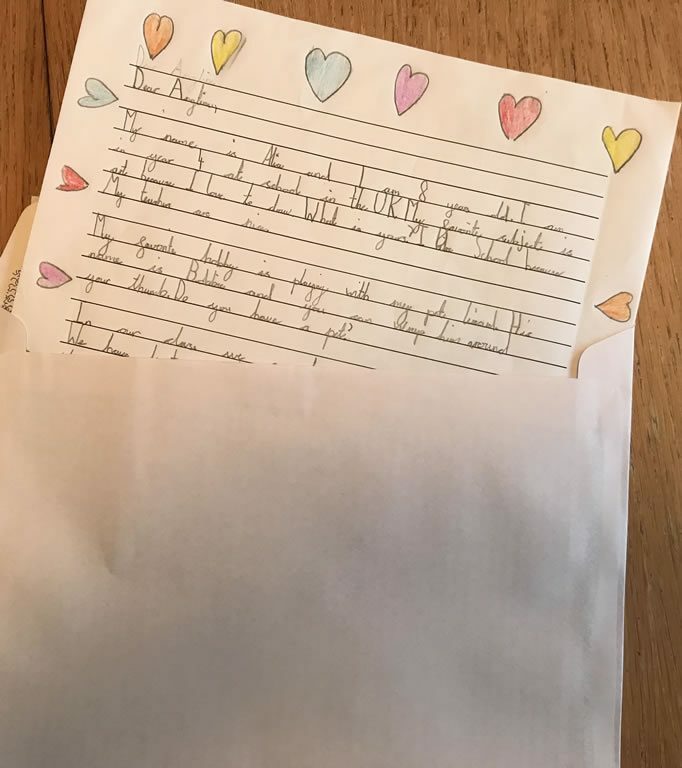 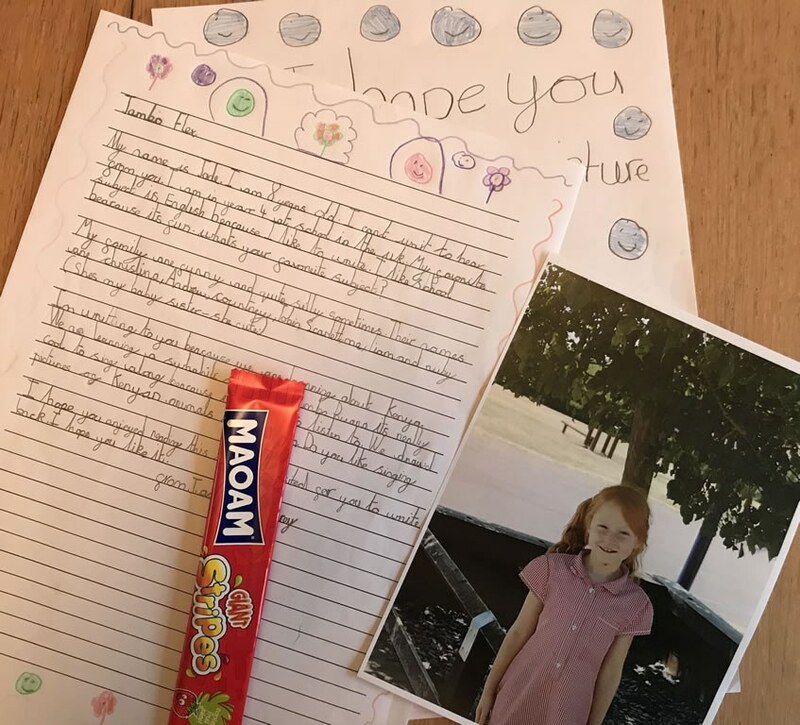 The letters have been taken to the year four children at Melon Mission this week and everybody is very excited to receive a reply from their new African friend.